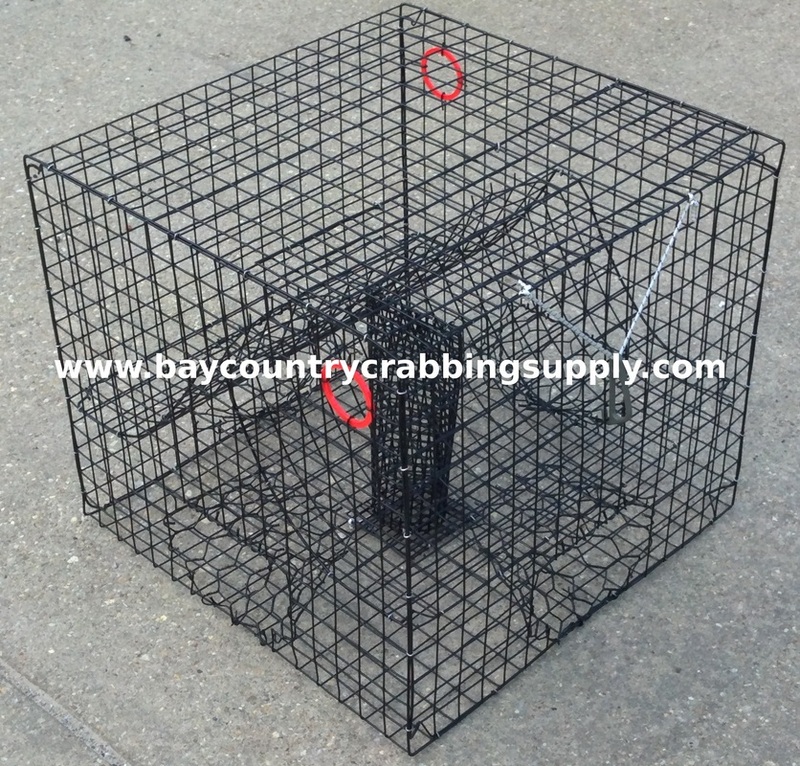 Our Stackable Traps are welded unlike our competitors that are bent, or held together by crimped hydraulic tubing. 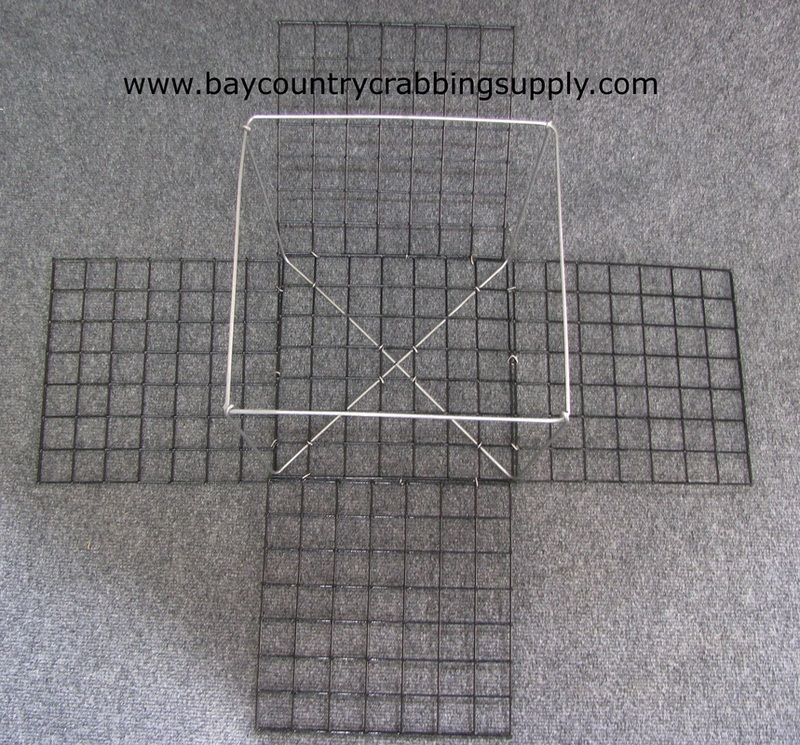 All our traps are vinyl coated, and our traps are also handmade using the best (RIVERDALE AQUA MESH) US made wire. 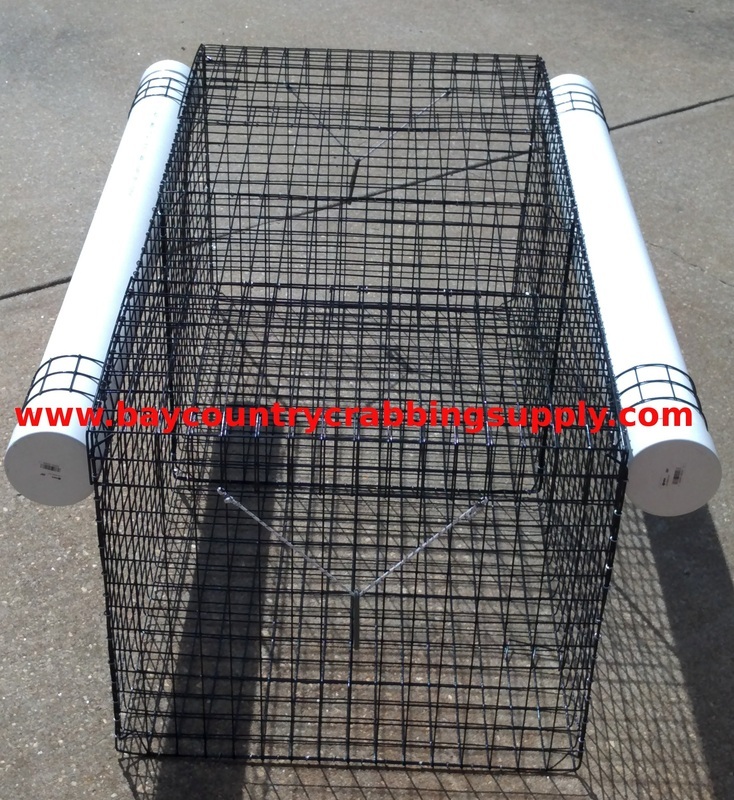 All our traps are vinyl coated, and our traps are also handmade using the best (RIVERDALE AQUA MESH) US made wire. 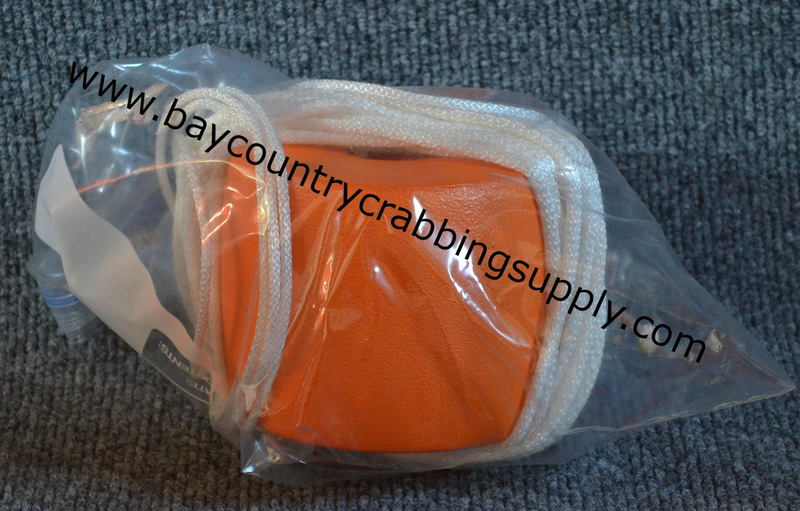 Our Rigged traps are outfitted with the highest quality rope and buoys on the market. That means no mason string or cotton cord. 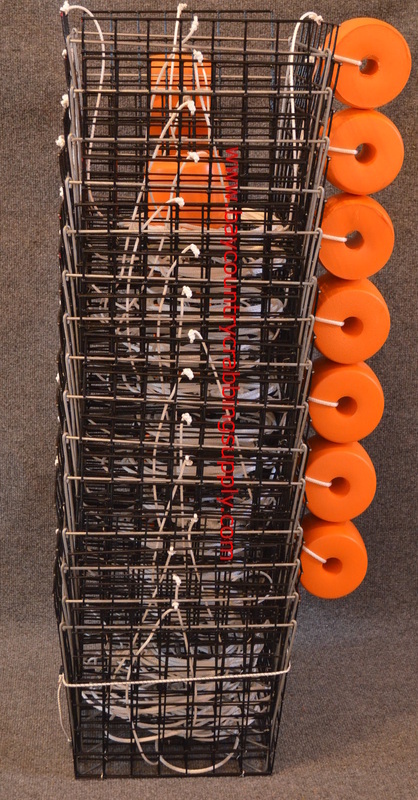 Each of our traps are rigged with 12 ft of rope. Longer rope lengths are available by special order. 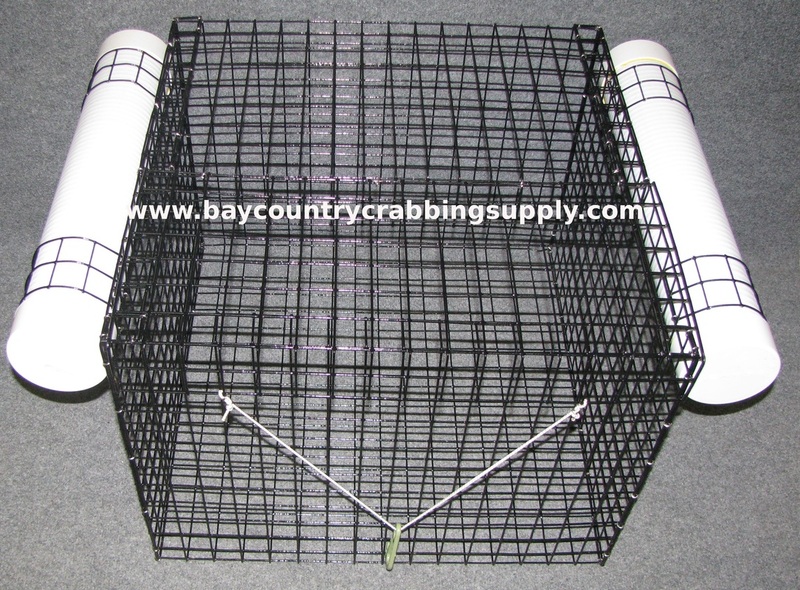 _Our Stackable Traps are welded unlike our competitors that are bent, or held together by crimped hydraulic tubing. 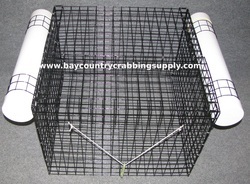 All our traps are handmade using the best RIVERDALE US made wire. 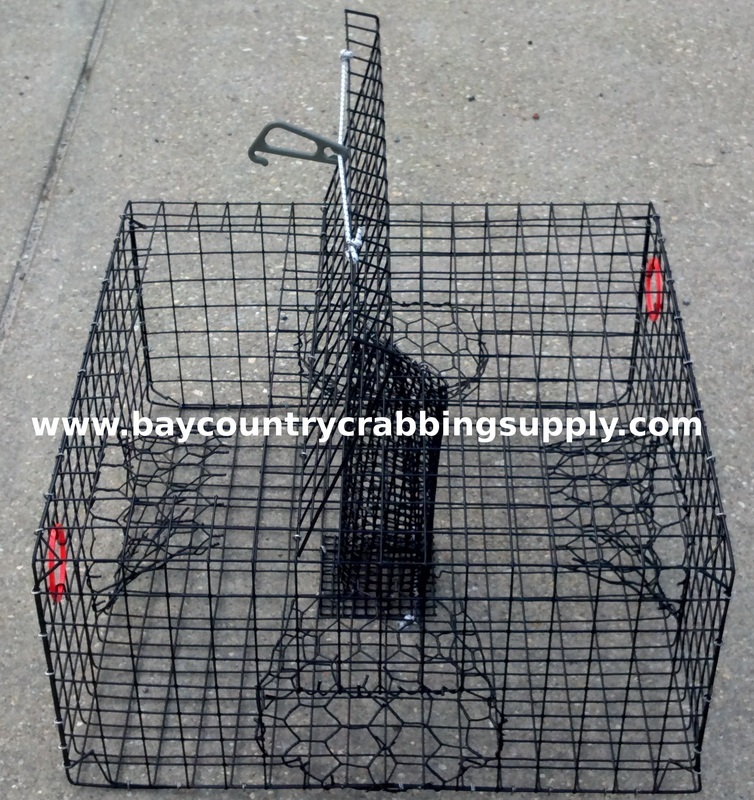 Our Rigged traps are outfitted with the highest quality rope and buoys on the market. That means no mason string or cotton cord. 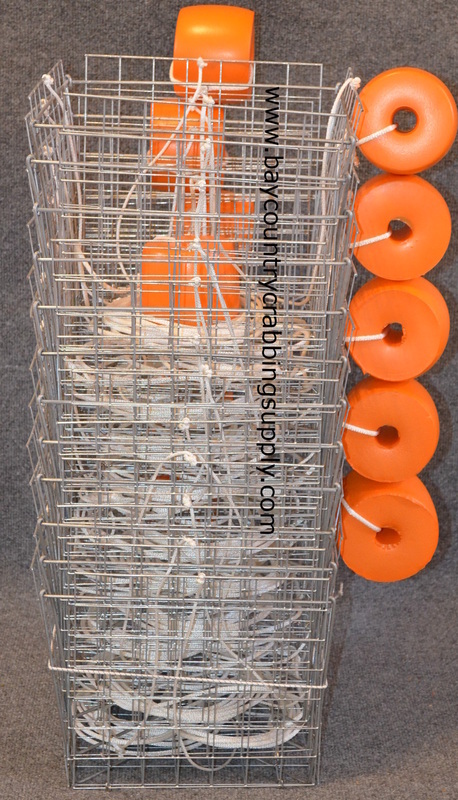 Each of our traps are rigged with 12 ft of rope. 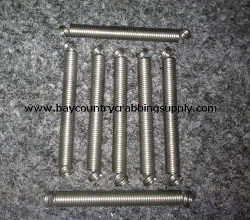 Longer rope lengths are available by special order. 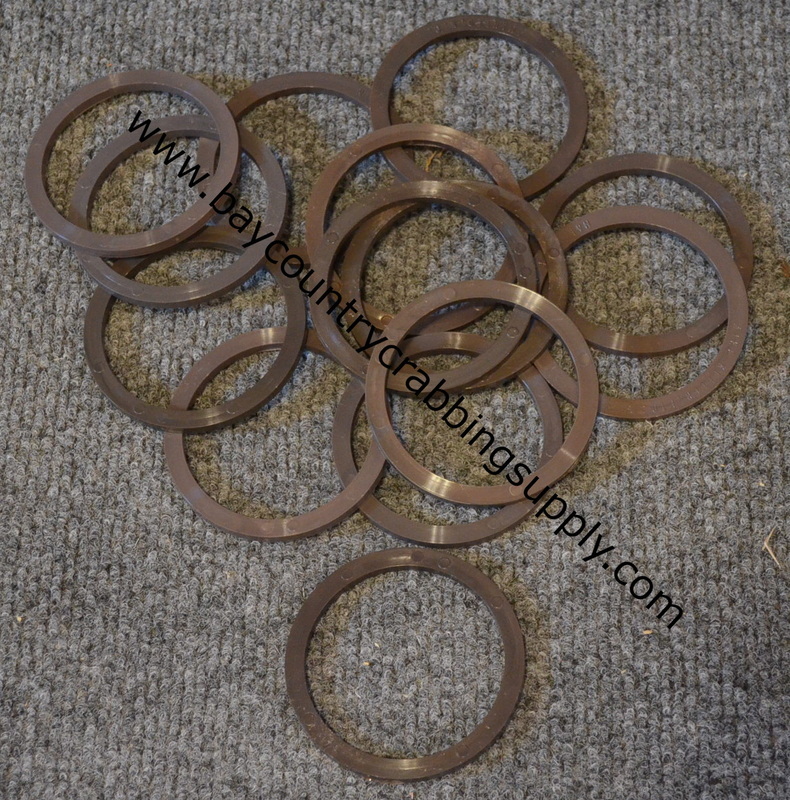 Our bait springs are made with .308 Stainless and they are the only springs on the market that have double loops on the end to ensure security of your bait springs in your traps. Great for people that own water front property. We make our Vinyl coated floating live boxes that come with floats They are held together with SS hog rings using all American made Components. Made out of high impact plastic.